What now for the British living in Spain? Will Spain suffer as a result of the British vote? What will happen to property, healthcare and tourism for the current and future British living in Spain? The world woke up to a new order on 24th June 2016. The United Kingdom had voted to leave the European Union, which will, no doubt, result in many changes affecting the whole world one way or another. Here in Spain the shock result resulted in the biggest fall in its stock market history, with Spanish companies in the UK receiving the biggest hit. It is likely that Spain will continue to be the number one choice for British people as it has been for many years. The acting President, Mariano Rajoy, called for calm, saying that Spain ‘makes a note with sadness’ that Britain is leaving. How will Brexit affect Spain? The answer is no one can be sure! The general opinion is that things will carry on much as before, at least for the next two years. Mr. Rajoy said that he was confident that the Spanish financial system ‘has solid conditions’ ready to deal with what may well be a difficult few months worldwide. There are several Spanish banks present in the UK, Santander and Sabadell amongst them. Santander wrote on its website that ‘nothing has changed for Santander UK. There are no changes to the way we serve you and we won’t make any changes to our products and services as a result of the referendum without notifying you first’. The world woke up to a new order on 24th June 2016. Experts are saying that the fall in the value of sterling will affect tourism as it will be more expensive for British people to visit Spain. However, it is likely that Spain will continue to be the number one choice for British people as it has been for many years. After all, most holidaymakers are looking for sunshine and beaches and an escape from grey skies. Purchasing power may be a little less, but Spain offers exactly what many tourists want. 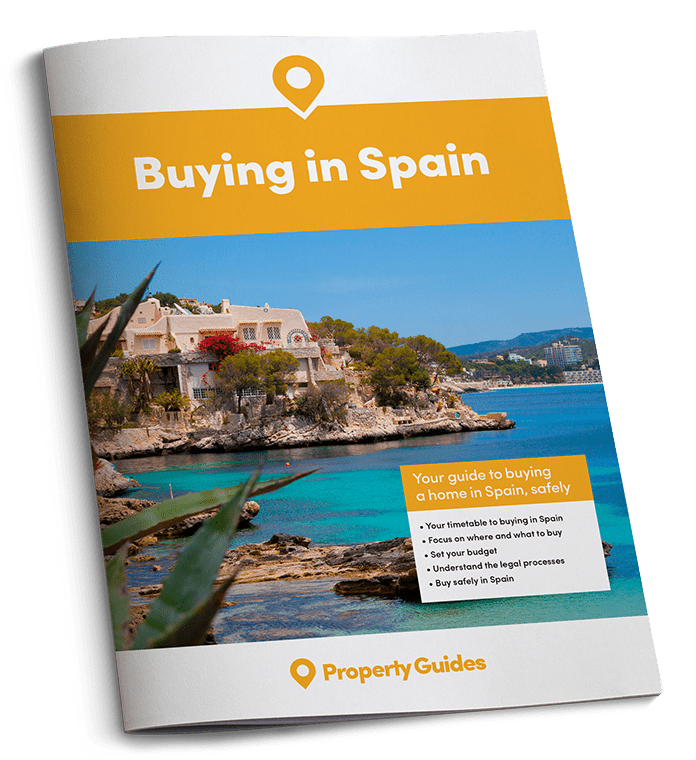 Some have expressed concern that Brexit will impact Spain’s property market as the British make up the largest group of foreign buyers, but so far this doesn’t seem to be the case. 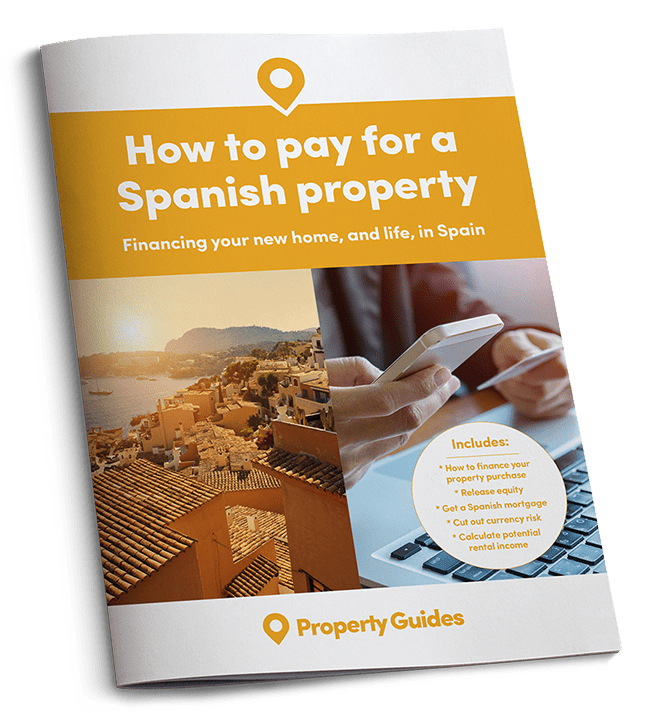 Spain Property Guide’s offices are receiving roughly the same number of calls each day as they did before the referendum, which suggests that people are still planning to buy their villa or apartment in the sun. In fact, now is the perfect time to buy here as prices remain low but are climbing in certain coastal areas, so a ‘wait and see’ strategy could mean having to pay more for your property in a few months’ time. Expats of all nationalities contribute hugely to the economy of Spain, and the British make up one of the largest foreign groups in the country. As this is the first time a member has decided to leave the EU, it is impossible to be sure about what will happen, but some of the scaremongering can be disregarded right away. Expats of all nationalities contribute hugely to the economy of Spain, and the British make up one of the largest foreign groups in the country. It seems implausible for the Spanish to make their lives difficult as this would impact directly on their own country. Healthcare is probably the biggest worry for pensioners living in Spain. Nothing will happen for the foreseeable future and when negotiations begin the current reciprocal agreement between Britain and Spain will probably stay the same – Britain pays Spain for its pensioner citizens’ health care and Spain pays Britain for the care of Spanish pensioners. Those working in Spain contribute to their health care as British workers do in the UK. Expats who have lived in Spain for 10 years and who find that their lives have been adversely affected once all the negotiations have reached a conclusion have the right to apply for a Spanish passport and Spanish citizenship. There are some tests to be completed though; one of these is speaking Spanish. British passports will change when they are renewed – without the EU stars no doubt. 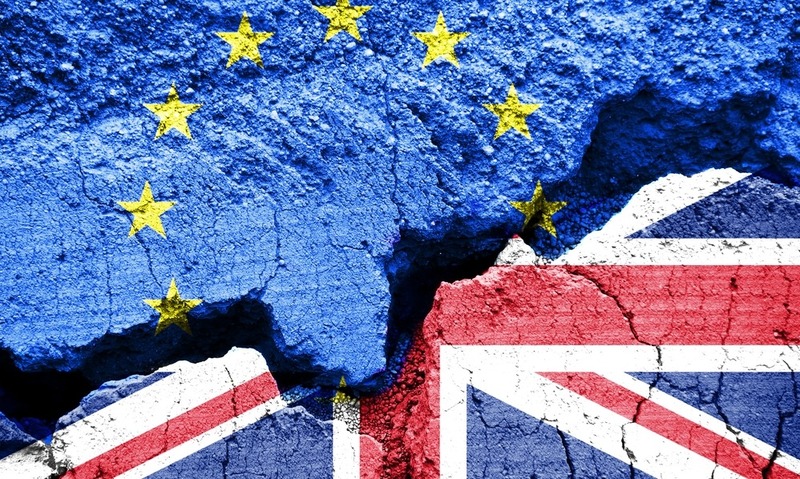 Once the shock has subsided and Britain begins to talk to the EU about their ‘divorce’, common sense on both sides should prevail as the alternative will mean serious disruption for all countries involved and beyond.